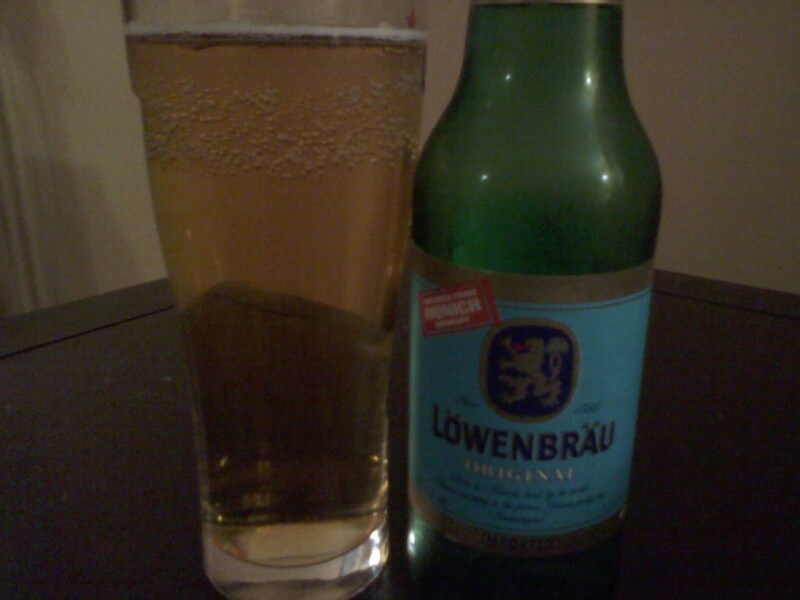 Lowenbrau Original is gold in color and slightly sweet with a bitter taste. surprisingly its a heavy beer. This would go great with a steak dinner or some crab legs. I give this a 5 out of 10.